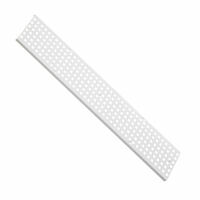 Perforated strong metal plate to attach your WALL STORE brackets and plastic storage boxes to your wall. Mount horizontally or vertically. 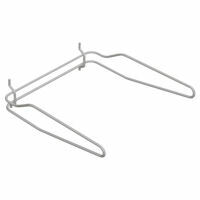 Sturdy platinum coloured bracket to slot your WALL store plastic storage boxes onto. 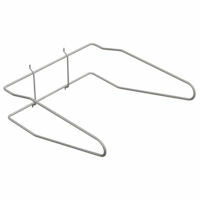 Choose this bracket for 4 - 9 litre sized plastic storage boxes. 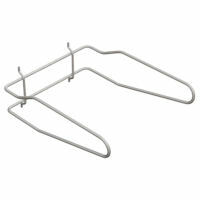 Sturdy platinum coloured bracket to slot your WALL store plastic storage boxes onto. Choose this bracket for 12 - 22 litre sized plastic storage boxes.